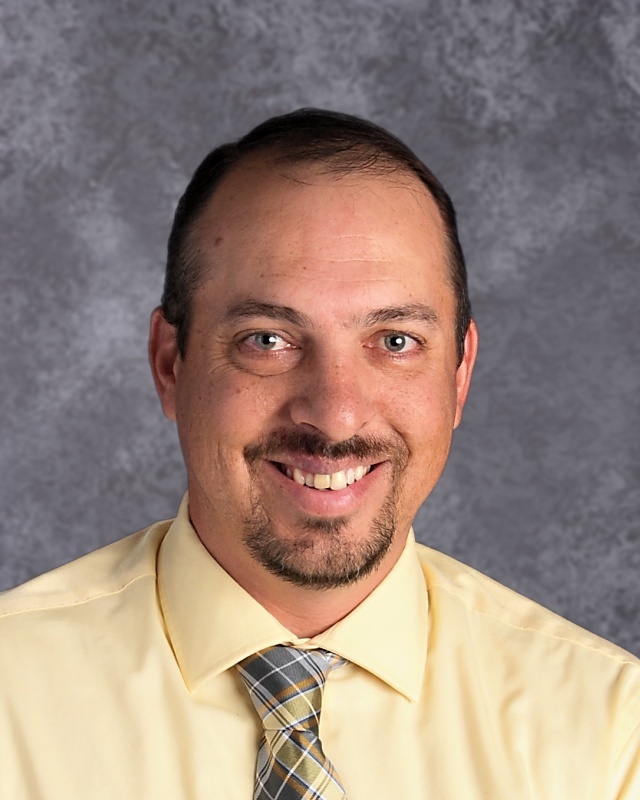 Mr. Weidner is the Lena Middle/High School social studies teacher. He graduated from Western Governors University with a degree in Secondary Social Studies Education. Born and raised in Wyoming, he now lives in Coleman with his wife, Sarah, and four daughters, Hannah, Naomi, Elizabeth, and Abigail.